Cab-hailing company Ola is in talks with a joint venture of South Korean companies Mirae Financial Group and Naver Corp to raise funding, a media report said. Ola, operated by ANI Technologies Pvt. Ltd, has signed a term sheet with Mirae Asset-Naver Asia Growth Investment for a potential investment, The Economic Times reported, citing sources it didn't name. The transaction could possibly be part of the Bengaluru-based unicorn’s ongoing $1 billion Series J round of fundraising, which is estimated to value the company around $5.6-6 billion. Email queries sent to Ola did not elicit any response till the time of publishing this article. 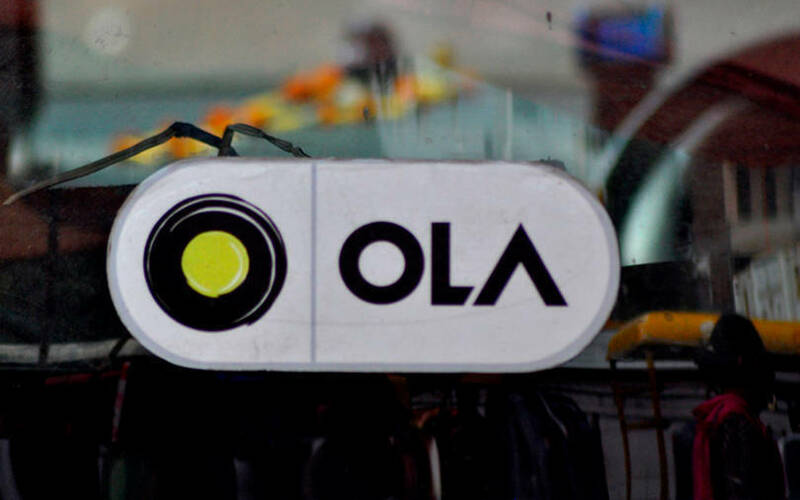 Ola has been raising money from a clutch of overseas investors for the past few months. Last week, it secured Rs 112 crore ($15.6 million) from Raymond S Cahnman, chairman of trading firm the TransMarket Group; New York-based philanthropists Tina and Steven Price; J3T Ventures; and investment firm Lyon Assets. Last month, the company had mobilised Rs 520.79 crore from existing investor Steadview Capital. Ola is believed to be raising money to run its operations and reduce its dependence on Japanese conglomerate SoftBank, which holds the highest stake—about 22-26%—in the company. Widening the investor base may help Ola stave off a potential merger with main rival Uber, in which SoftBank holds around a 15% stake, industry observers have said. However, Ola likely needs a much bigger fund infusion, considering its recent aggressive foray into overseas markets, not to mention its bet on food delivery through the acquisition of Foodpanda’s India operations in late 2017. Ola has entered three overseas markets--Australia, the UK and New Zealand--over the past year. Also, Foodpanda has expanded into 100 cities while Uber has also forayed into the food delivery segment with UberEats. Additionaly, in a move that could potentially bolster its two-wheeler hailing and food delivery operations, Ola announced an investment of $100 million (Rs 720 crore then) in scooter sharing startup Vogo in December last year.